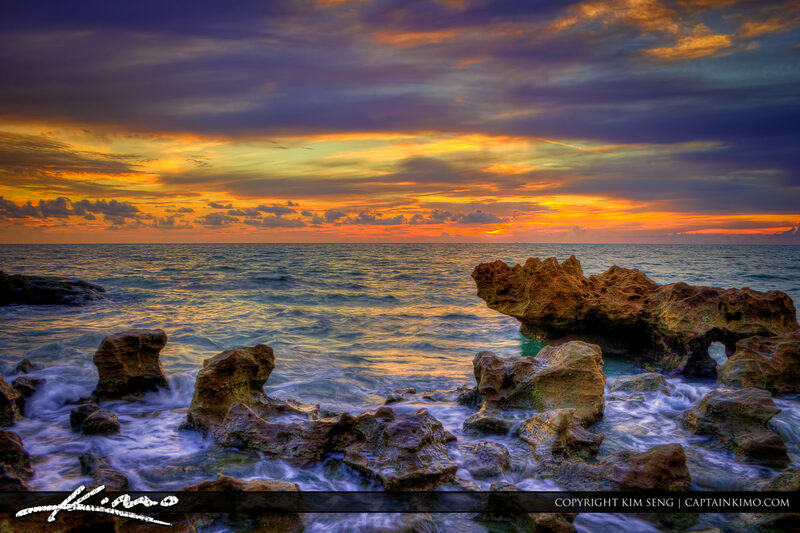 Sunrise photo at the beach taken in coral Cove Park Jupiter Florida. 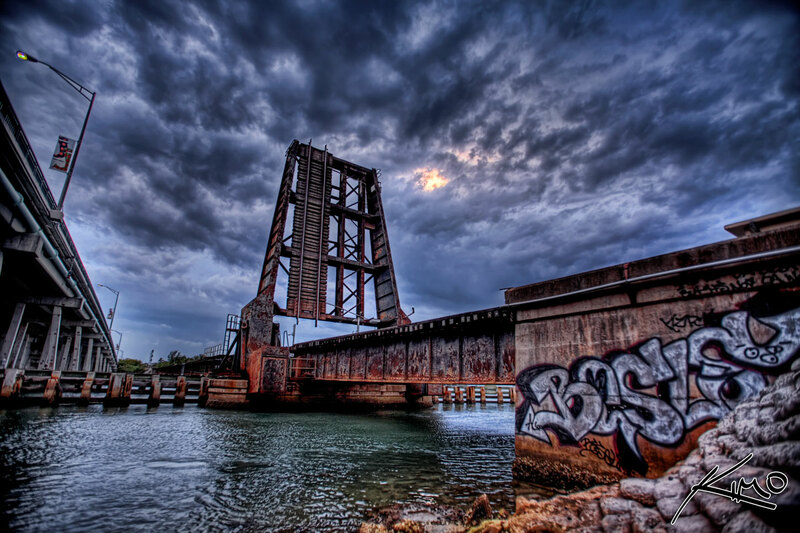 Three exposure HDR photo processed using Photomatix. 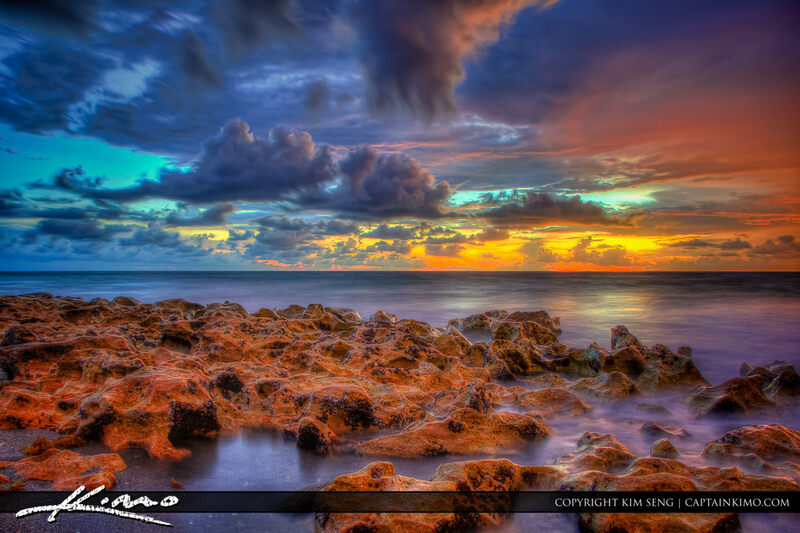 HDR image from Blowing Rocks Beach in Jupiter Island Florida during sunrise along the Atlantic Coast. 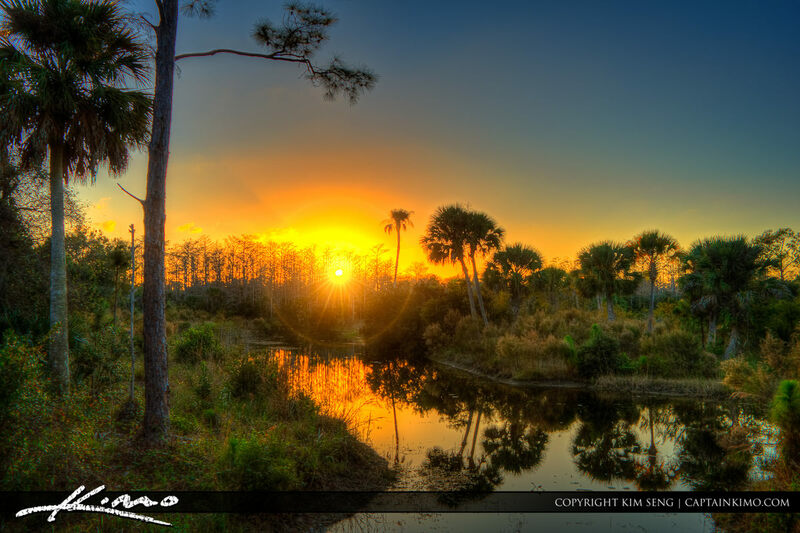 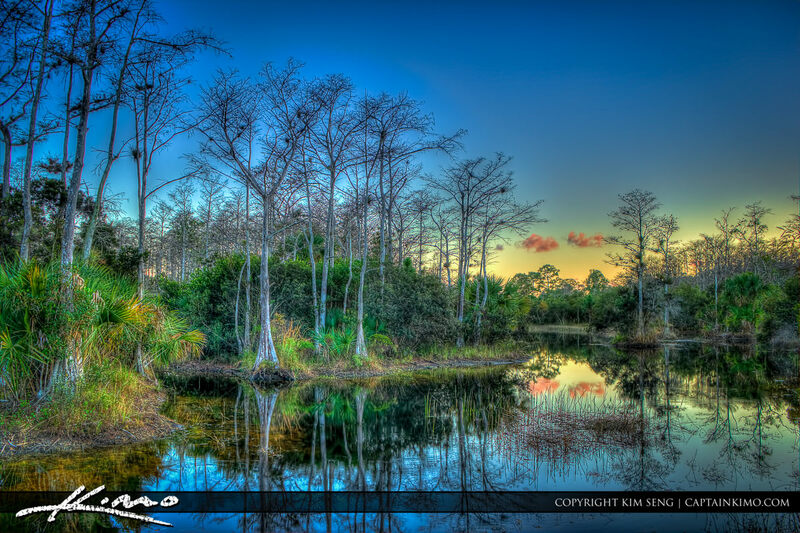 HDR image taken from Riverbend Park in Jupiter, Florida during a Winter Sunset. 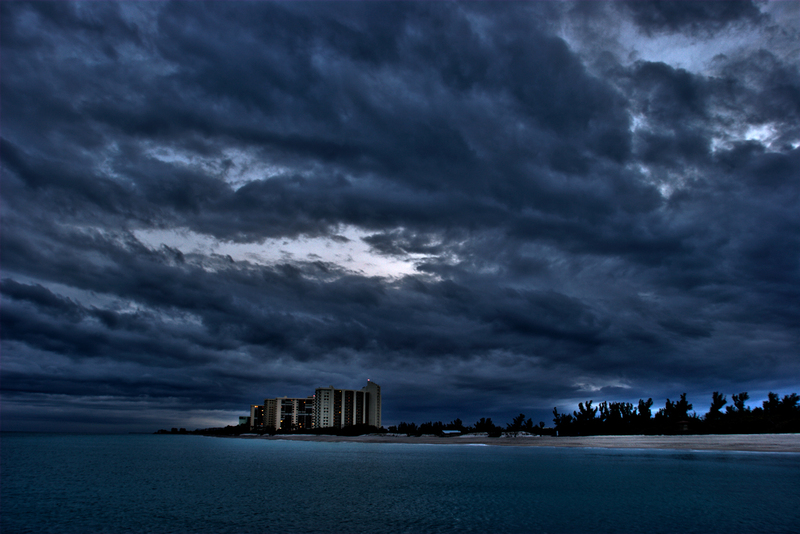 Five exposure HDR image processed in Photomatix Pro and enhanced with Topaz. 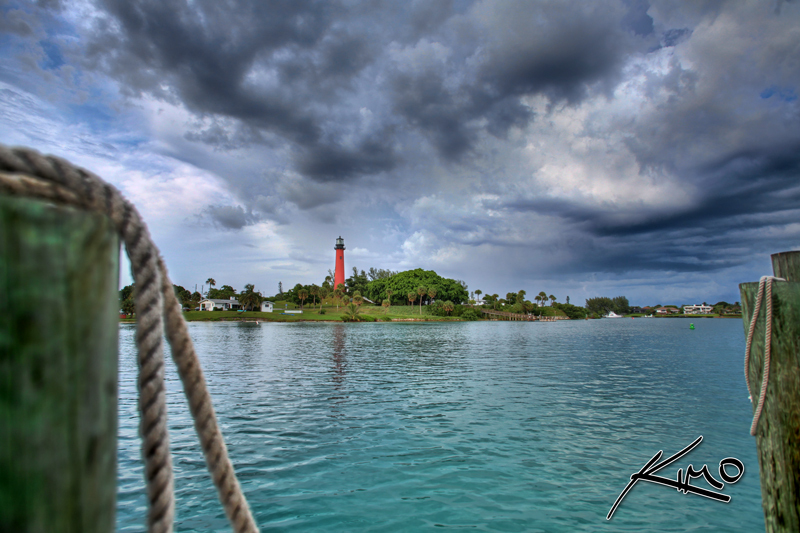 This particular photo of the Jupiter Lighthouse was selected for the cover of a magazine called 24Seven Digital Magazine. 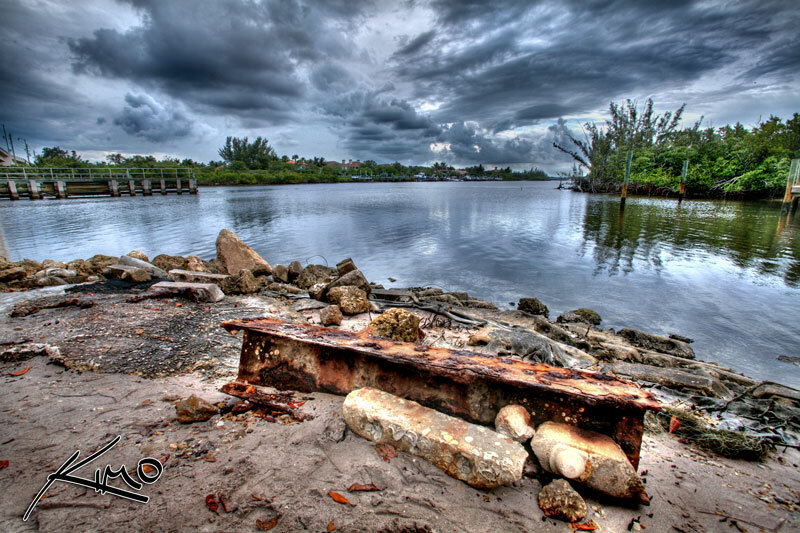 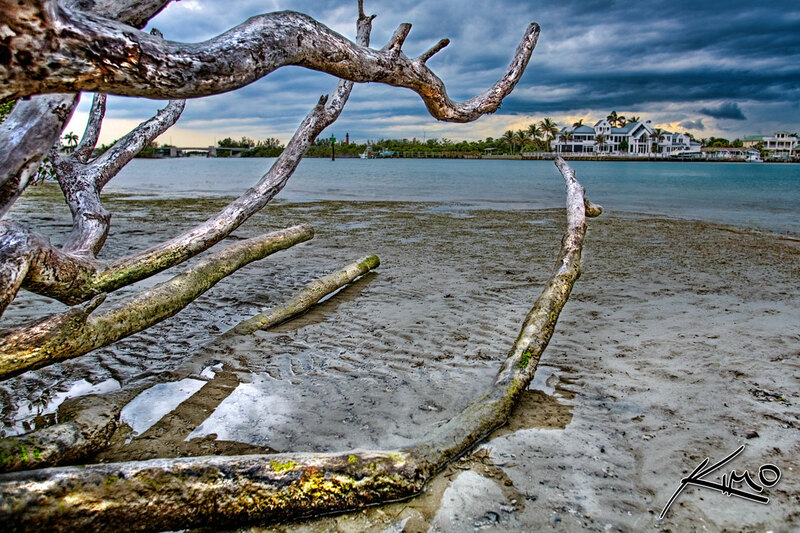 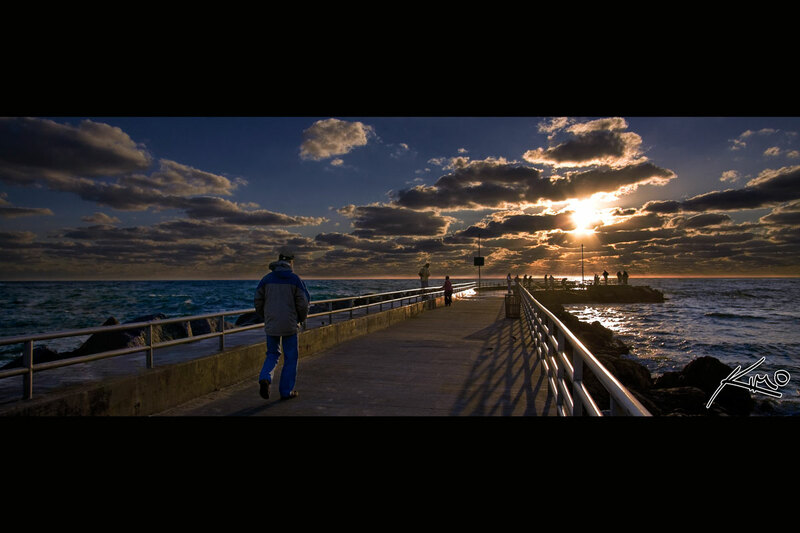 HDR photograph from the Scott Kelby 2009 Photowalk at the Jupiter Inlet in Florida. 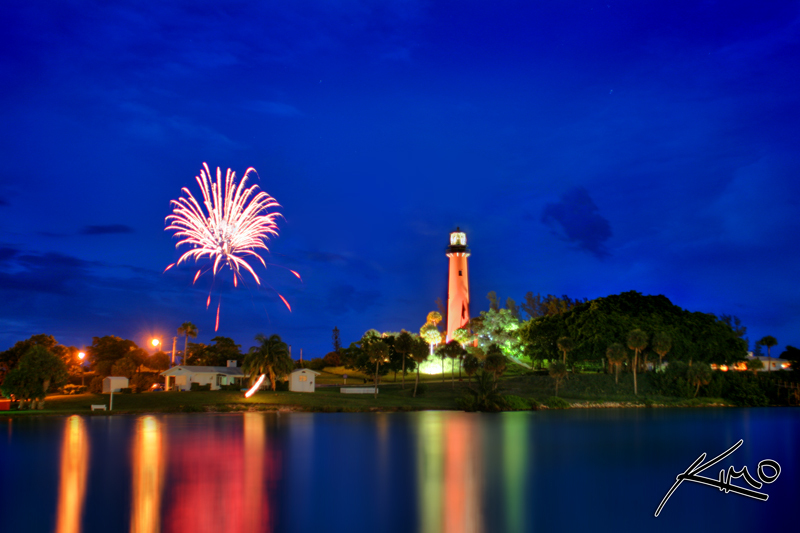 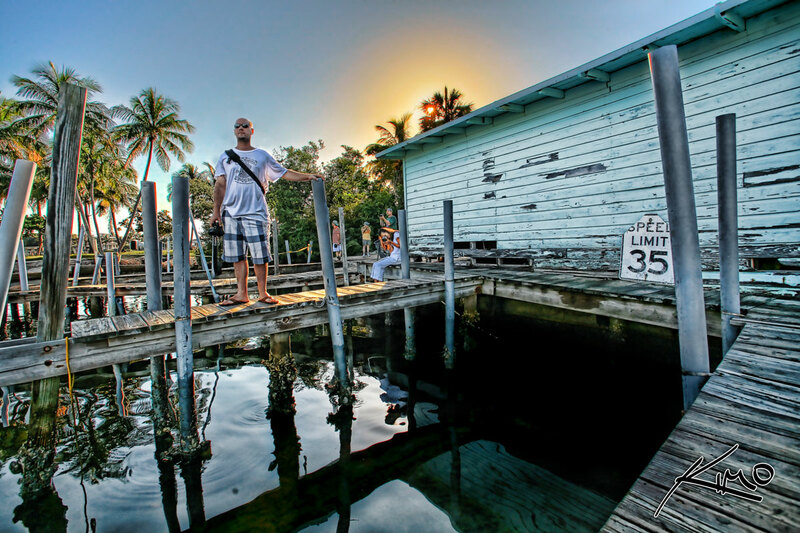 his was one of a few amazing images I manage to capture while out Monday shooting with the Vero Beach Photo group.